For a limited time, I have a limited quantity of books with minor errors I'm selling for $10.00 each, including shipping to all US states. Out of country purchases, please These minor errors do not detract from the story. 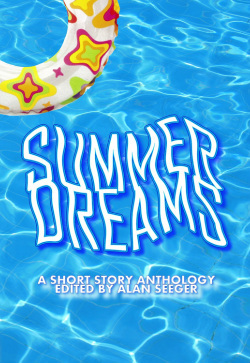 Purchase ebooks from Amazon, Barnes & Noble, iBooks, or other major ebook retail stores! Amazon and Barnes & Noble should price match soon. They fell in love in the most unlikely place, but cancer threatens to tear their world apart. 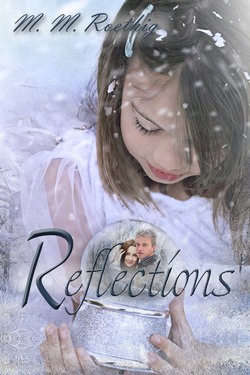 Looking at their reflections through the eyes of a child, is their love enough to get them through anything? Meredith loves nothing more than to hear the love story of her parents and the events that brought them together. But while Meredith is caught up in the magic of her parents past, Parker and Taelynn are faced with the possibility of an uncertain future. Taelynn is in the fight of her life against breast cancer and Parker is terrified of the possibility of being without her. This is a short-story about the magic of finding true love that brings you to your knees! Grab your copy now from Barnes & Noble, or Amazon!